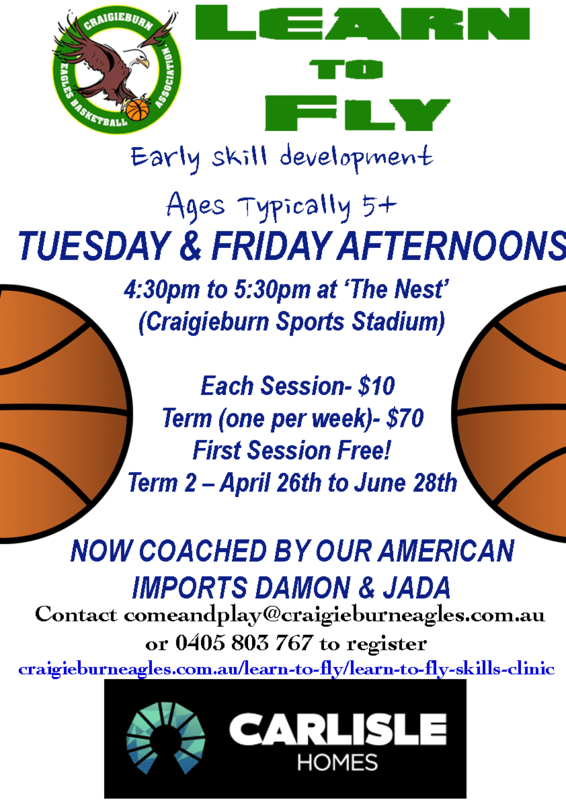 Learn to Fly Skills Clinic is a fun clinic to encourage the kids basketball skills for greater confidence and hand and eye co-ordination for our little Eagles to advance in to our Junior Domestic Competition on Saturdays. 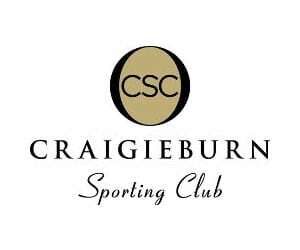 First Session for Term 1 the 1st of Feb and the cost is $10 per session or $70 for the term (one session per week). Now coached by our American import players, Damon Smith and Jada Buggs.